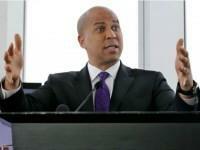 Sen. Cory Booker’s attack against Sen. Jeff Sessions was “disgraceful,” “far-fetched,” and motivated by political ambition, says Arkansas Senator Tom Cotton. 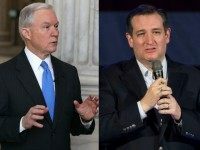 Texas Senator Ted Cruz challenged the news media during Tuesday’s confirmation hearing to tell the truth about his colleague Jeff Sessions’ record on championing civil rights and fighting bigotry — in particular Sessions’ role in sentencing a well-known Klansman to death and helping to financially bankrupt the Klan in the state of Alabama. 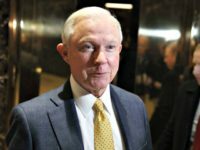 Alabama Senator Jeff Sessions told the Senate Tuesday morning that voters believe immigration policy should prioritize the needs of American workers. 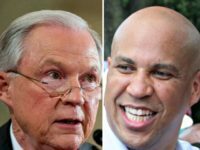 In what is reportedly an unprecedented move, New Jersey Sen. Cory Booker will testify against colleague Alabama Senator Jeff Sessions in his confirmation for Attorney General. 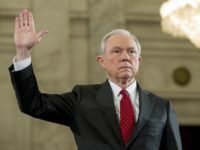 Alabama Senator Jeff Sessions will appear Tuesday morning before his colleagues on the Senate Judiciary Committee to begin his confirmation hearing to serve as Attorney General of the United States. 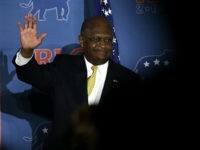 Young conservative activists staged an intervention in New York City for attendees at the roughly $700-a-ticket Hamilton musical on Broadway, whose hip-hop mash-up of real history with far-left propaganda lets wealthy Democrats reimagine the nation’s founding father through a progressive lens—rather than the real Hamilton, who was a nationalist and whose views on immigration, assimilation, and national identity more closely align with the President-elect and figures like Pat Buchanan. 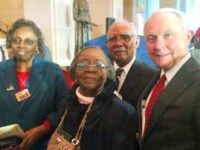 The far-left’s smear campaign against Donald Trump’s candidate for Attorney General was further crippled on Wednesday when Albert Turner Jr., the commissioner of Perry County, endorsed Alabama Senator Jeff Sessions for the job. 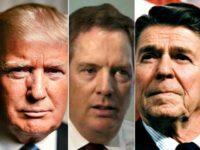 President-elect Donald Trump announced his intention on Tuesday to nominate President Reagan’s former Deputy U.S. Trade Representative, Robert Lighthizer, as his U.S. Trade Representative. 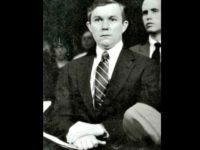 Decades-old racially charged allegations against Sen. Jeff Sessions (R-AL) parroted by the establishment media and a handful of far left Senate Democrats do not hold up under scrutiny, an extensive investigation conducted by Breitbart News has found. 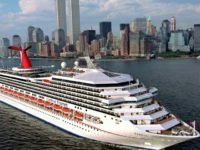 Americans working at Carnival Corporation say the company’s Christmas gift to hundreds of its college-graduate employees was the news that they are being fired and must train their low-wage foreign replacements. 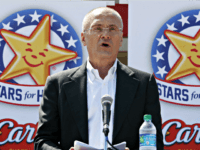 President-elect Donald J. Trump is expected to name as his Labor Secretary fast food executive Andy Puzder, who stands diametrically opposed to Trump’s signature issues on trade and immigration — which won him the election. 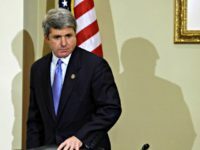 Texas Congressman Michael McCaul, who could have had a clean path to serving as President-elect Donald J. Trump’s Department of Homeland Security (DHS) Secretary, is instead facing a buzzsaw of criticism for his decision to align himself with discredited globalist and rejected House Majority Leader Eric Cantor on the issue of immigration. 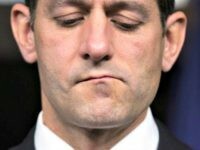 House Speaker Paul Ryan’s press office has yet to make a public comment about the attack carried out by a Somali refugee at Ohio State University, a two-hour drive from Ryan’s own alma mater, Miami University in Ohio. Congressman Brian Babin (R-TX) is calling for a total suspension of the controversial refugee resettlement program following the attack of young Americans at Ohio State University carried out by a Somali refugee. 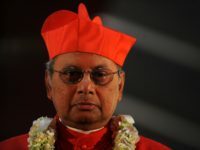 The Somali refugee responsible for attacking young Americans at Ohio State University was deliberately imported into the country by the nation’s federal immigration policy–yet the scale and impact of immigration from undeveloped, foreign cultures is still a surprise to some politicians. 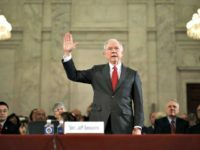 U.S. Civil Rights Commissioner Peter Kirsanow issued high praise for Donald Trump’s “inspired” decision to tap Alabama Senator Jeff Sessions as his Attorney General. 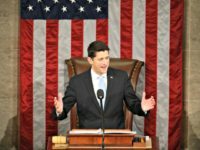 Republican Congressional leaders and members of the House Freedom Caucus are trying to distort Donald Trump’s “America First” mandate on trade and immigration to comply with the globalist agenda demanded by the party’s major donors, according to GOP staffers who are familiar with the discussions that occur in the closed-door meetings. 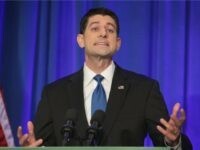 Congressman Paul Ryan was re-nominated to serve as House Speaker by a voice-vote of Republican lawmakers on Tuesday. 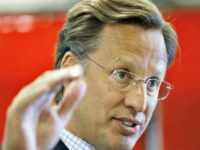 Virginia Congressman Dave Brat is urging a delay of Tuesday’s leadership election. House Speaker Paul Ryan’s immigration policy is not “in the best interest of America,” says Alabama Rep. Mo Brooks. 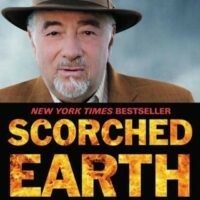 President-elect Donald Trump should not select Republican National Committee Chairman Reince Priebus as his Chief of Staff, says Michael Savage, the national talk radio host and author of the new book Scorched Earth: Restoring the Country After Obama. 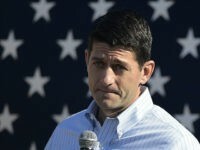 Removing illegal immigrants will not be a “focus” of a Trump administration, says Republican House Speaker Paul Ryan, a longstanding supporter of open borders and cheap labor. 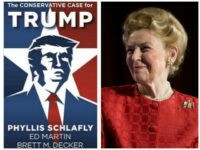 “It is time to drain the swamp of failed leaders like [House Speaker Paul] Ryan,” says Ed Martin, the late Phyllis Schlafly’s hand-chosen successor and president of her Eagle Forum Education and Legal Defense Fund. 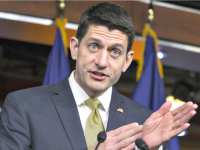 Republican Congressman Thomas Massie says Speaker Paul Ryan does not presently have his vote for House Speaker. 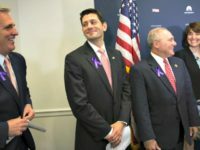 Massie further indicated that if no conservative steps up to run to fill Ryan’s job, he’d be open to doing it himself. 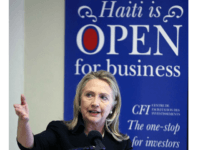 Haitian Americans are in a unique position to exact revenge on Bill and Hillary Clinton for the Clintons’ betrayal of their community by delivering Florida to Donald Trump on Tuesday. 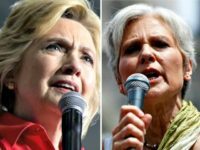 “Get ready for war with Russia” if Hillary Clinton is elected president, said progressive Green Party presidential nominee Jill Stein. 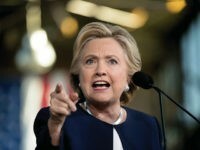 While Donald Trump has been consolidating his base of support, the opposite appears to be happening for Democratic nominee Hillary Clinton, who seems to be hemorrhaging supporters from her progressive base.